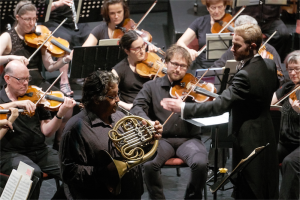 IN National Capital Orchestra’s (NCO) first concert for 2017, the orchestra performed three very different works – “The Wood Nymph” by Jean Sibelius, the “Horn Concerto” by Reinhold Glière and Antonín Dvo?ák’s “Symphony No. 5”. 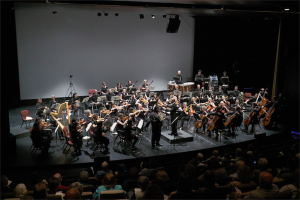 Sibelius Gliere Dvorak – NCO conducted by Leonard Weiss. The final work, the Symphony No. 5 in F major, Op. 76 by Dvo?ák was composed in 1875. It’s a melodic work with great appeal and the orchestra performed it very well, especially the quieter passages of the second movement and the lively, dramatic finale.